Michael, who once sought assistance from DRS, now works as a school counselor providing similar assistance to students. The West Virginia Division of Rehabilitation Services (DRS) helps people with disabilities establish and reach their vocational goals. The primary goal for all DRS clients is to become productive working citizens. During the most recent fiscal year, DRS provided vocational rehabilitation services to 9,913 West Virginia citizens. 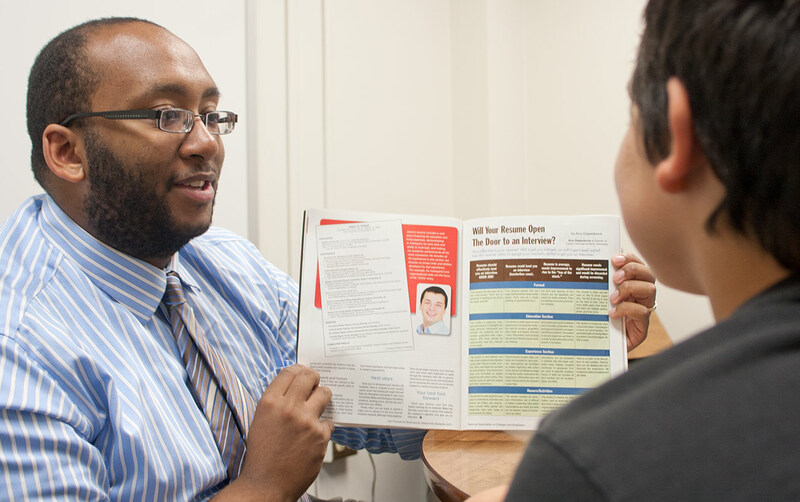 DRS helped 1,211 clients obtain employment in this fiscal year. When these individuals came to DRS, their average annual earnings totaled $6,864,416. After receiving vocational rehabilitation services, their total average earnings rose to $31,233,280. This amounts to a 355 percent increase in the total average earned income of these hard-working West Virginians.